The Livestream link is no longer available. A special one hour programme featuring highlights from the Wallace National Piano Competition will screen ten times on the Arts Channel beginning 6 November 7.30 pm, 7 November 11.30am. 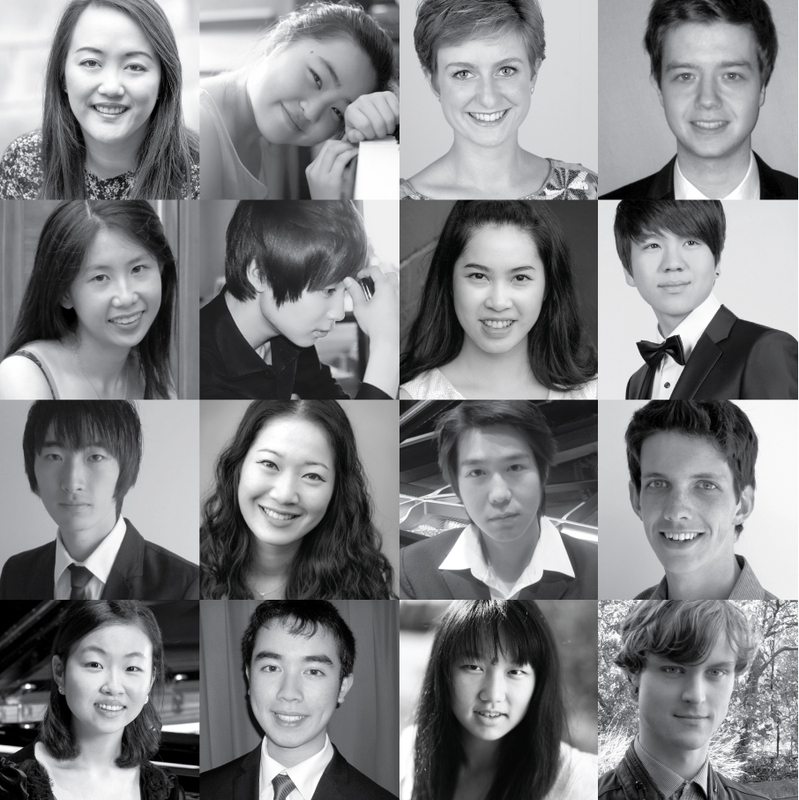 The inaugural Wallace National Piano Competition brings together 16 of New Zealand’s best young pianists, competing for prizes totalling $20,000. 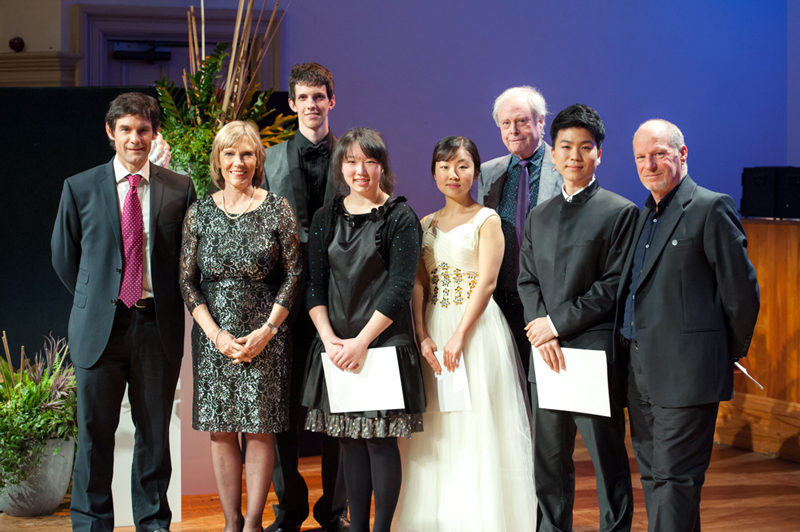 Each contestant will play two 30 minute programmes before adjudicator Michael Houstoun selects four finalists to play in the Auckland Town Hall Concert Chamber on 7 July. Four finalists to perform a 45 minute programme each competing for prizes totalling $20,000. Prize winners will also be considered for a regional tour with Chamber Music New Zealand and concerto performances with the Auckland Philharmonia Orchestra and Bach Musica. The competition will be held every two years.